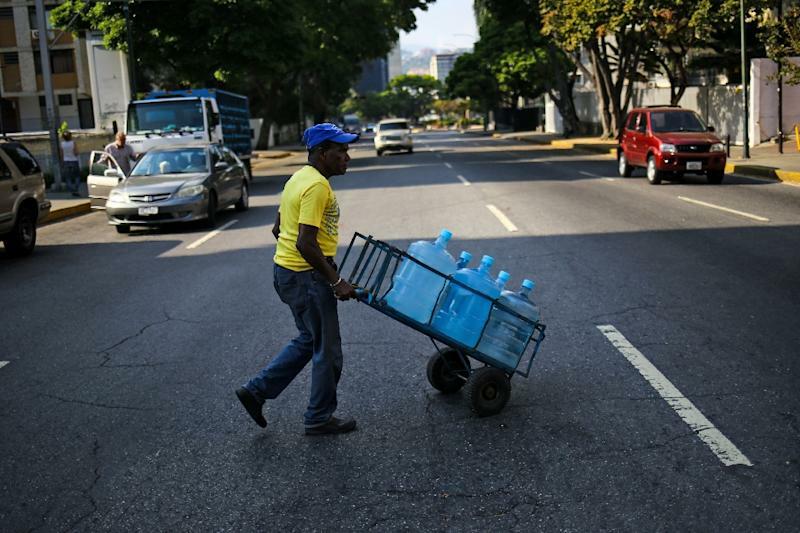 Caracas (AFP) - Walking for hours, making oil lamps, bearing water. For Venezuelans today, suffering under a new nationwide blackout that has lasted days, it's like being thrown back to life centuries ago. 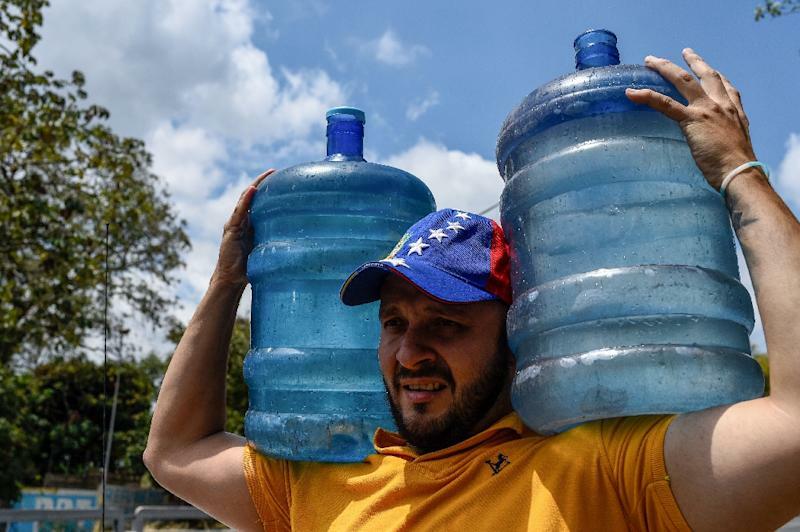 "We're going to bed without washing ourselves," said one man, Pedro Jose, a 30-year-old living in a poorer neighborhood in the west of the capital. Some shops seeing an opportunity have hiked the prices of bottles of water and bags of ice to between $3 and $5 -- a fortune in a country where the monthly minimum salary is the equivalent of $5.50. For others, preserving fresh food is a challenge. Finding it is even more difficult. The blackout has forced most shops to close. "We share food" among family members and friends, explained Coral Munoz, 61, who counts herself lucky to have dollars. "You have to keep a level head to put up with all this, and try to have people around because being alone make it even harder." Underneath an office block of Digitel, one of the main cellphone companies, dozens of people stand around trying to get a signal. "I'm trying to get connected to get news... on this chaotic episode we're going through," said one man, Douglas Perez. 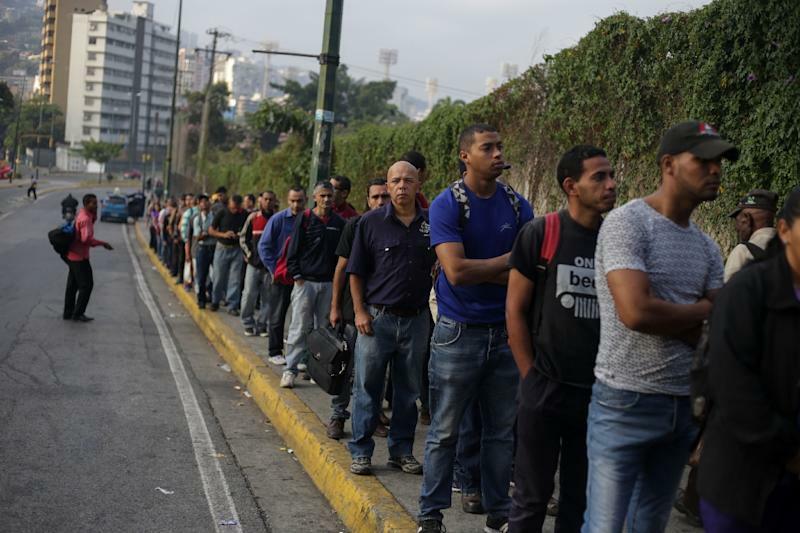 With Caracas's subway shut down, getting around the city is a trail, with choices between walking for kilometers (miles), lining up in the outsized hope of getting on one of the rare and badly overcrowded and dilapidated buses or managing to get fuel for a vehicle.